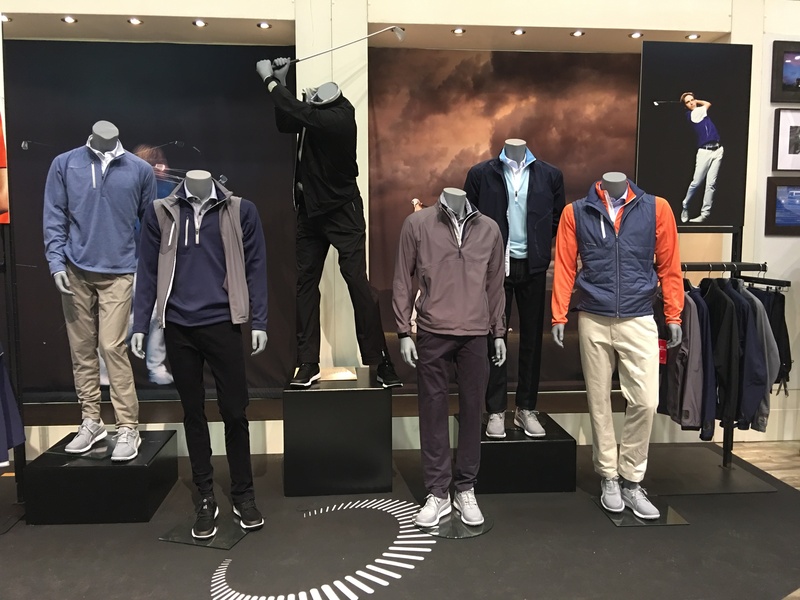 As the new Buyer of Menswear, Ladieswear and Childrenswear for the Links, I was lucky enough to take my first trip to the PGA Merchandise Show this year. It had been described to me as a behemoth of the golfing industry and leading up to my inaugural attendance I was looking forward to seeing what it had to offer. 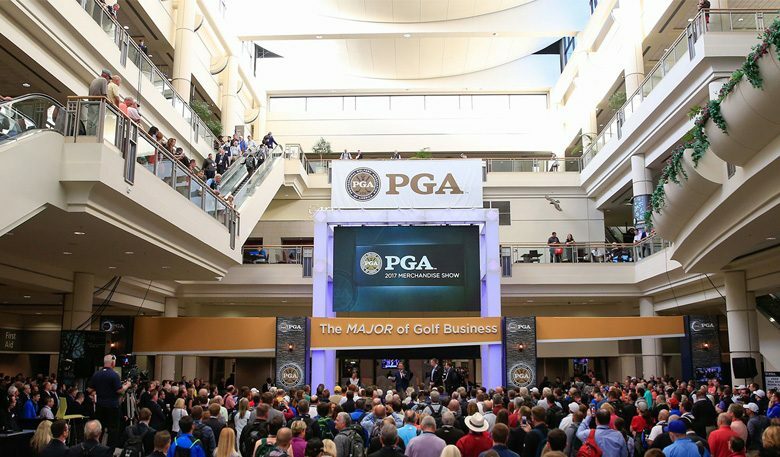 Nearly 1000 leading golf companies pack themselves into almost one million square feet of event space, making up this Goliath of a show. Treading the 10 miles worth of aisles that weave the stands is a good way to keep that step count up! For the people that thought camouflage would fade into the wilderness, this has not been the case. 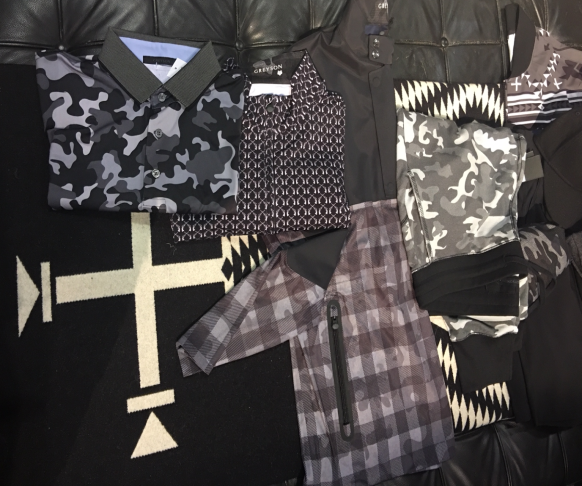 Yet again camo’ and prints are at the forefront of many brands’ line ups. 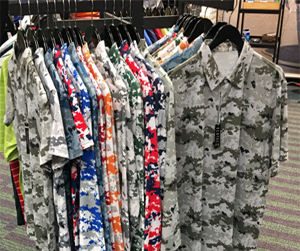 More classical brands, such as Peter Millar, will be offering camo’ in both Spring/Summer ’18 and Autumn/Winter ’19 for gents and in their youth range, so you can keep it in the family with matching pieces for added impact! 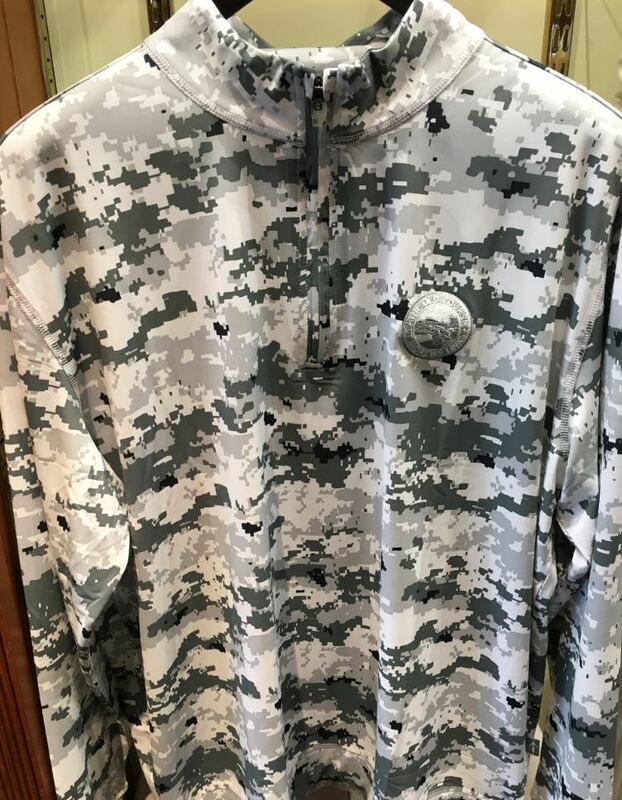 Our Swilcan Bridge collection includes a traditional spin on camouflage colours, which you can pick up exclusively in The Old Course Shop. 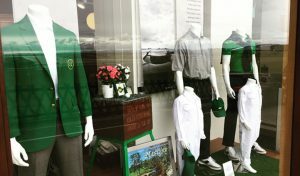 I think despite its original use, camouflage will be very easy to spot both in our stores and on the links in 2018 and beyond. It seems like you can’t turn up on the first tee without at least one of the bags in your group being decked out in leather head covers. This trend was very evident at the show with many companies now promoting high end luxury leather head covers that can be personalised and designed in an array of colours. The stand out company for me was Links & Kings. Founder, Adam Heindorff, produces not only a stunning selection of head covers, but also a beautiful range of other leather goods such as bags, belts and even American footballs. If you don’t already have an insulated padded jacket in your wardrobe then you’re missing out on a seasonal staple. Companies are utilising down or loft insulation to limit weight and bulk while allowing people to stay warm which we all know is great for the British climate. Fine examples of such were prominently on display by Sunice and Zero Restriction. 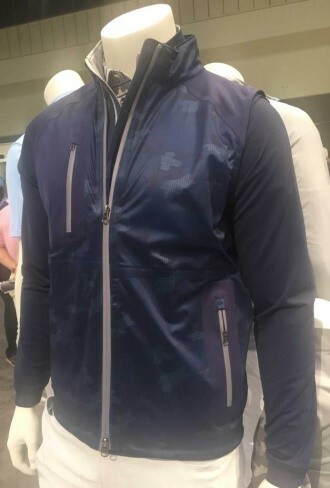 Perfect for a cold winters morning right through to those chilly summer evenings on the links. It seems like golfers are trying to get back to the good old days of golf and I mean the old, old days. 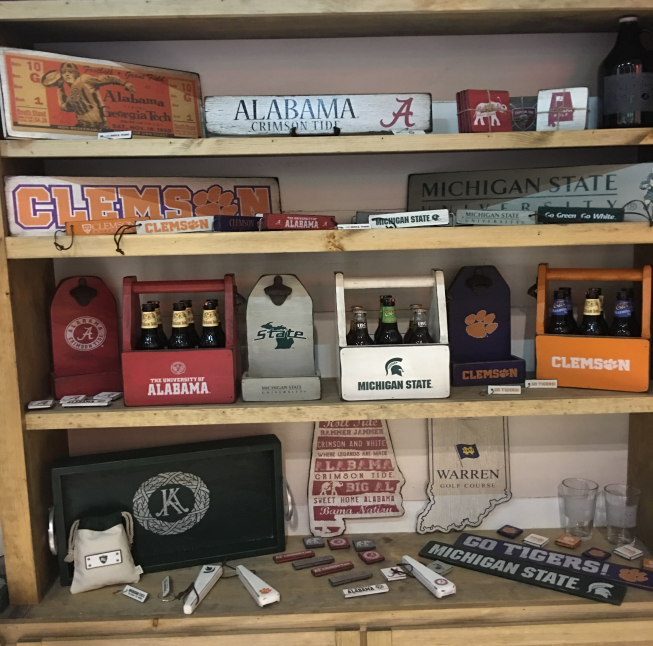 Brands like Signs by the Sea offer vintage looking wooden items both for display with their bag tags and pub signs as well as functional products from bottle openers to socks. 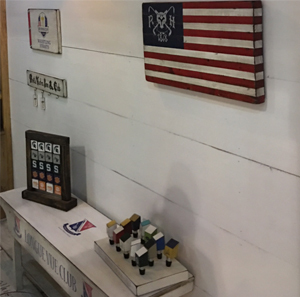 We have lots of ideas on how to bring this style of items into our stores so keep an eye out for 2019 and what might come back from the past. Colour is king of the courses today and this is no more evident than on the Gfore stand. 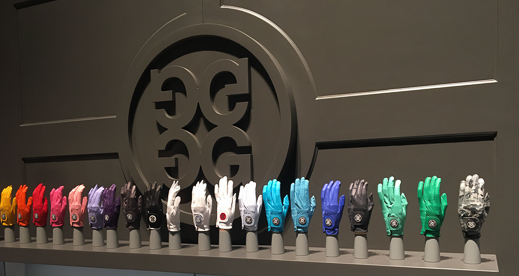 Unlike the suggested statement by Henry Ford, Gfore let you have their gloves in any colour, pretty much. The display they put on (above pic) puts a rainbow to shame! 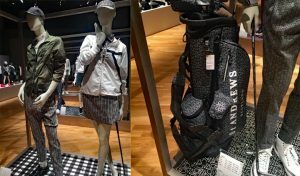 Golfers are jumping on this trend to allow them to match up their outfit and add a bright pop of colour to their attire. 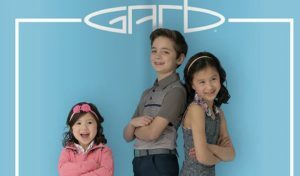 Keep an eye in our stores and online for our exciting upcoming collections in collaboration with some of these great clothing brands.